Is it set in the Wild West? Is it also set in the future? Is Anthony Hopkins in it, playing a god-like mastermind? 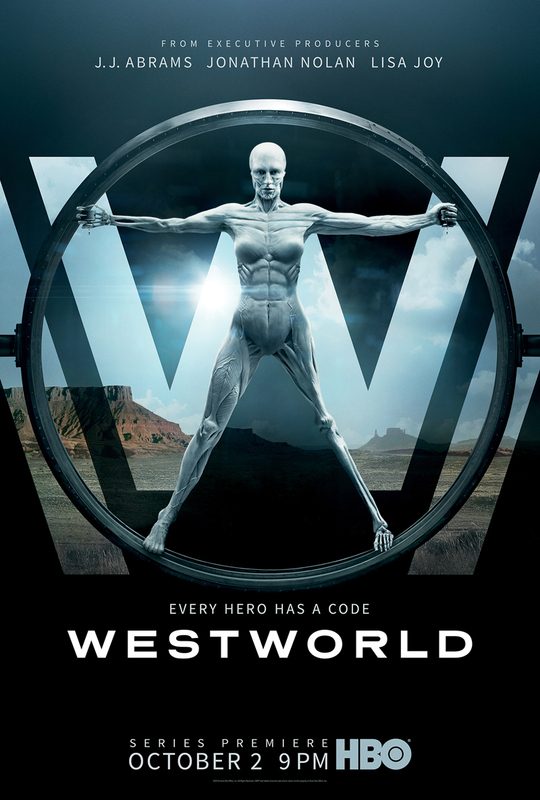 If you said yes to one or all of those questions, then HBO®’s Westworld might be for you. If you said no…it still might be for you. 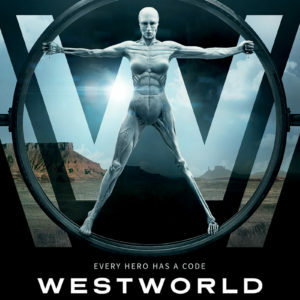 Westworld is the name of an amusement park that is full of human-like cyborgs called “hosts.” Evan Rachel Wood and James Marsden play two of them. Like a play, each host has a part in the park’s many Wild West-themed story lines. They’re programmed to perfection, creating elegant, lifelike interactions between one another, and even more importantly, visitors. Set in an unspecified time in the future, people pay money to visit Westworld to immerse themselves in these narratives…or to do whatever they want. There are no ramifications for what the visitors do—it’s rated TV-MA, after all. The show follows the storylines of visitors, hosts, and the park’s human employees (including Anthony Hopkins). The employees live at the compound, always on call, ready to re-program hosts, or manage the visitors’ experience if there is an issue.